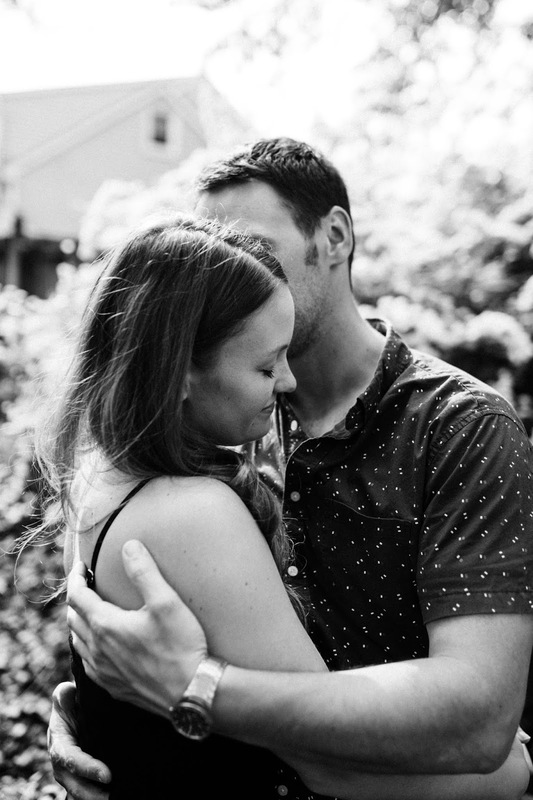 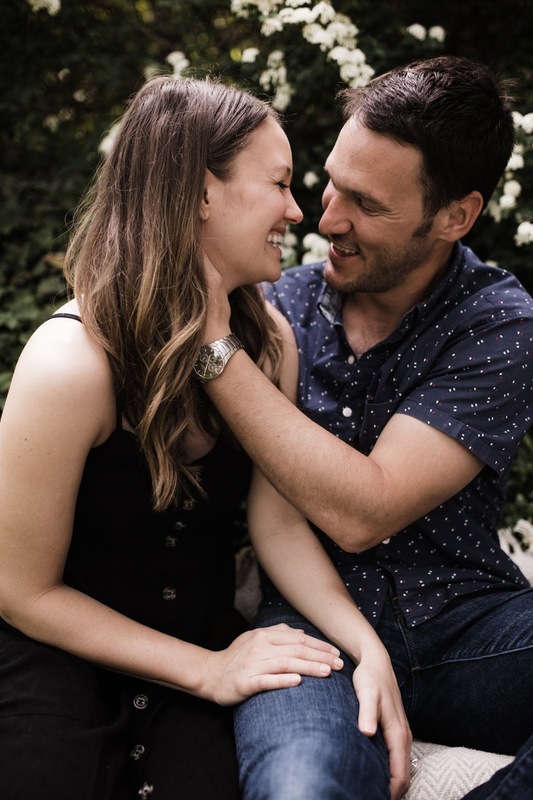 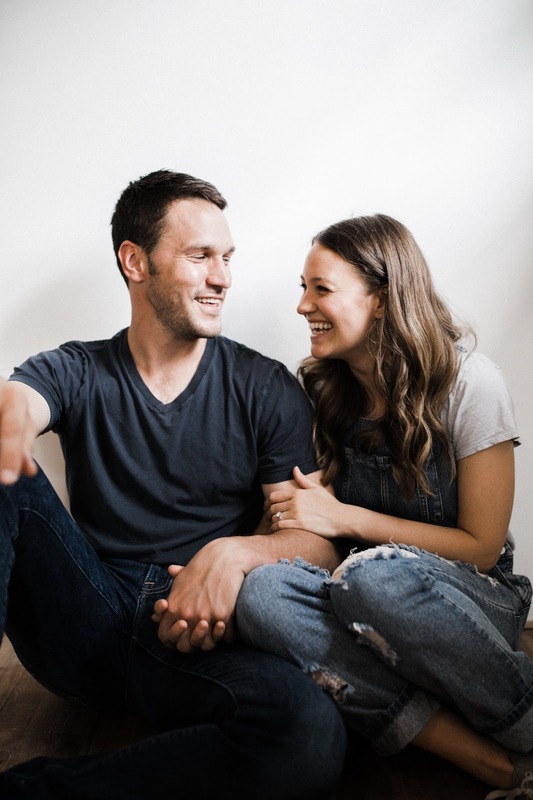 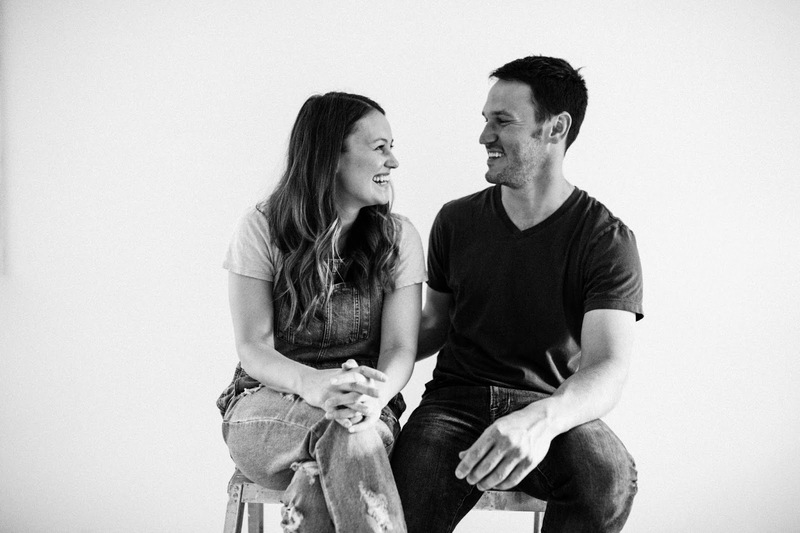 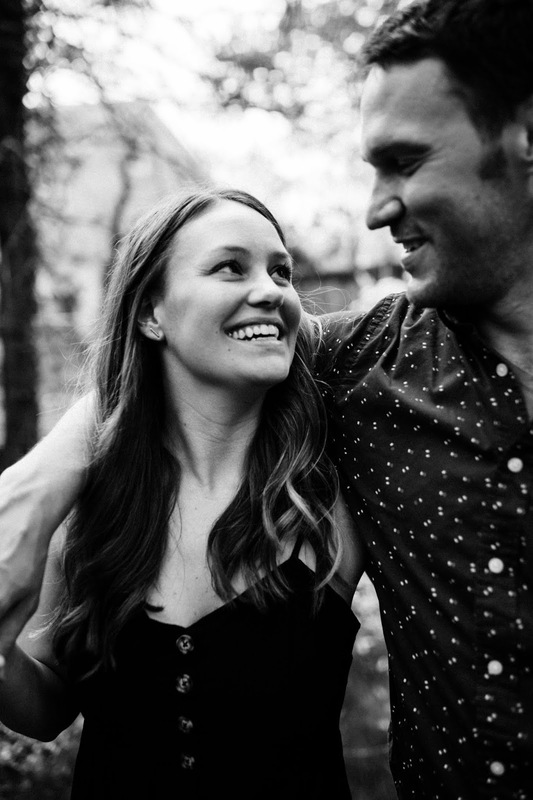 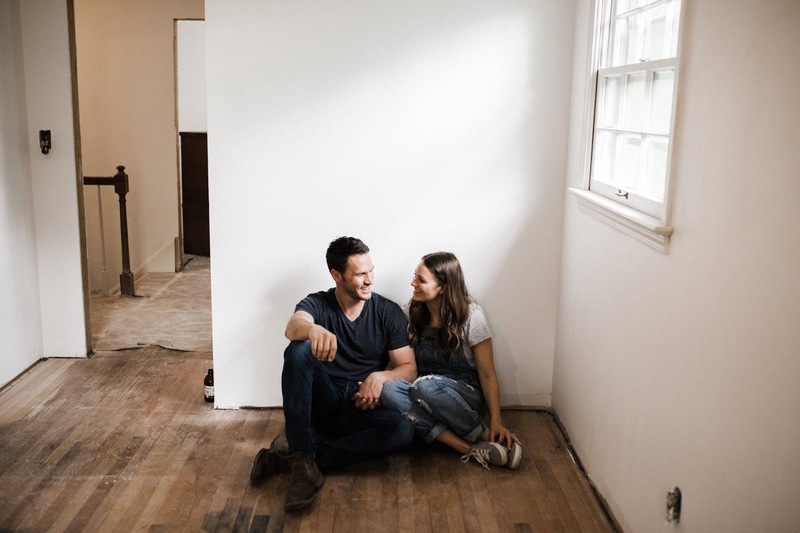 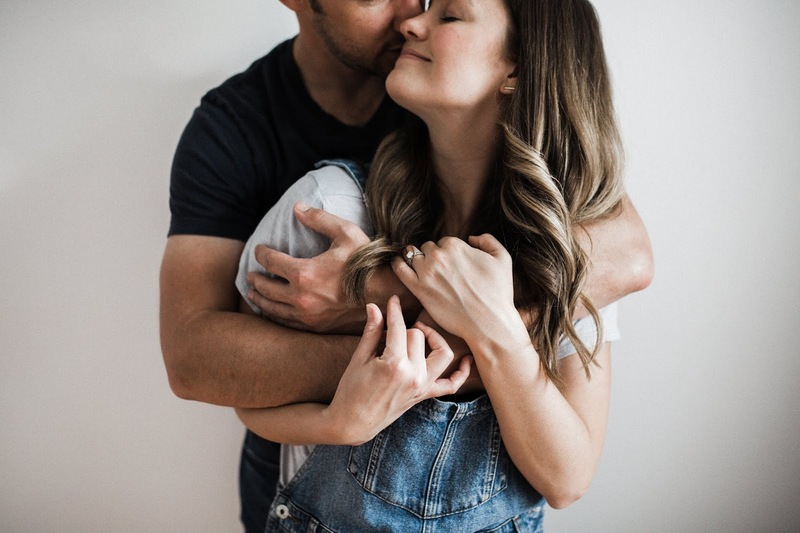 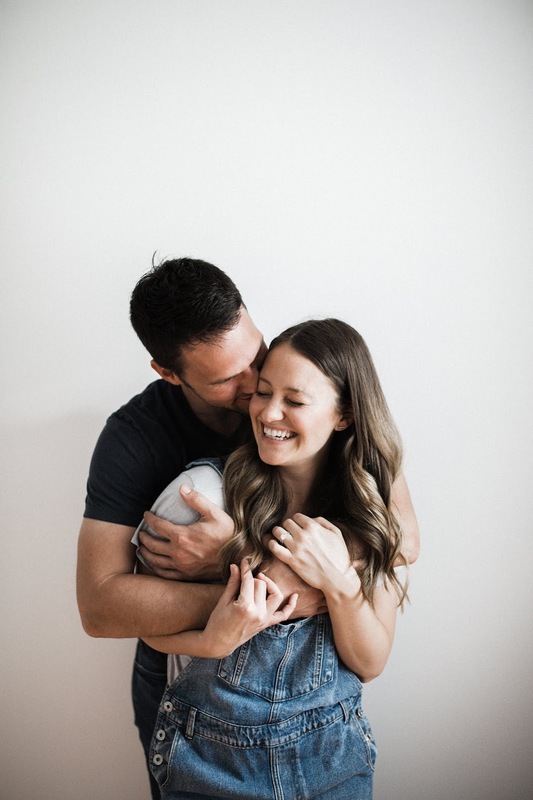 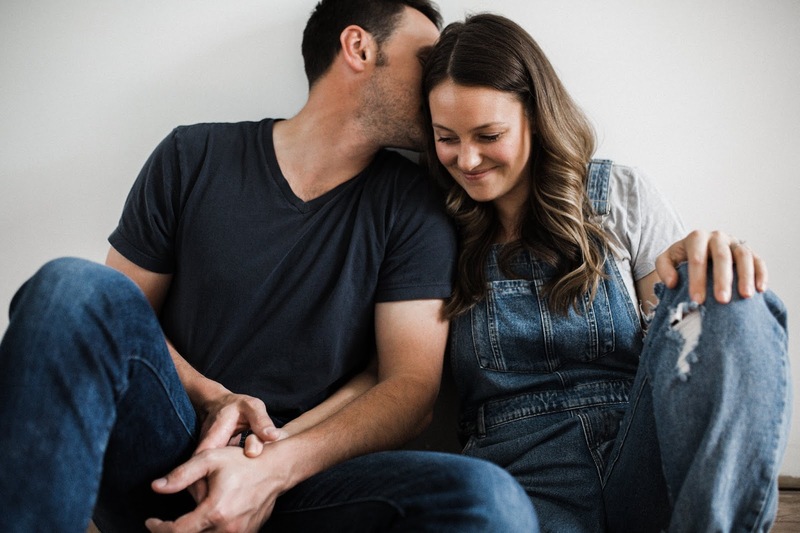 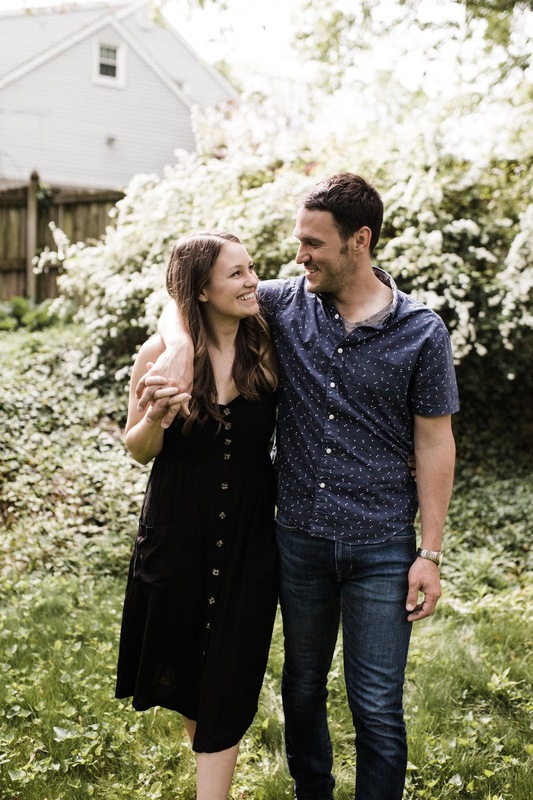 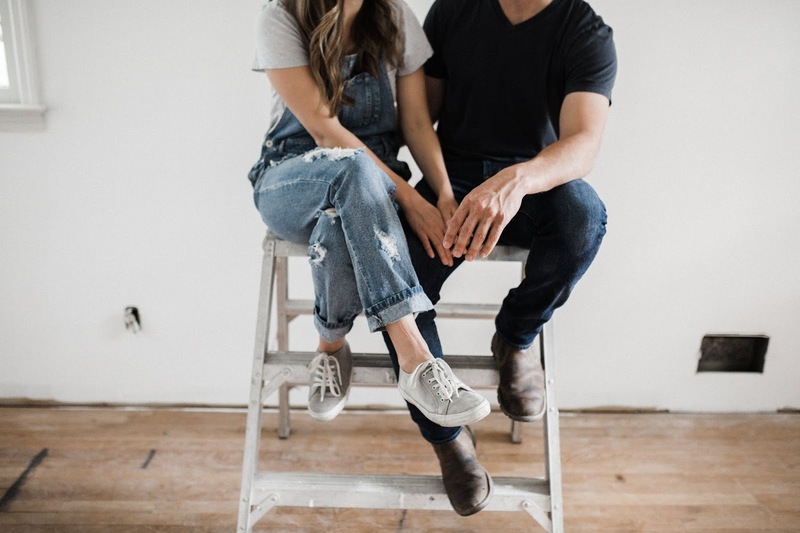 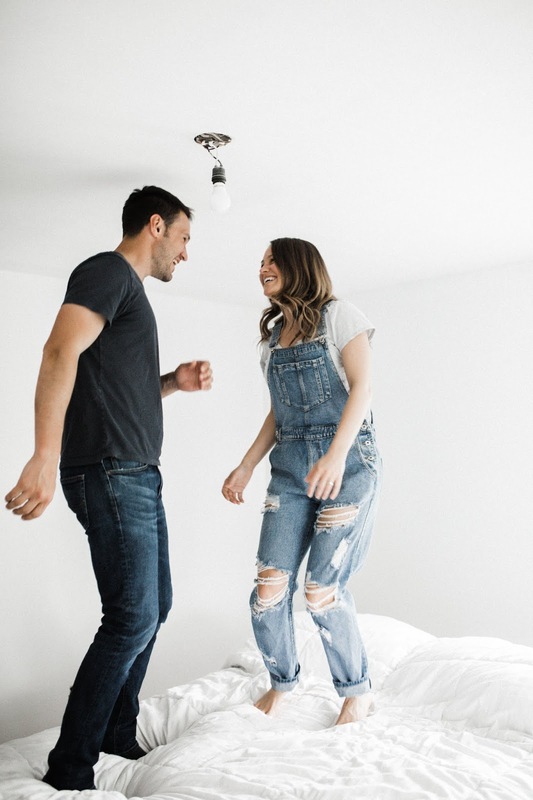 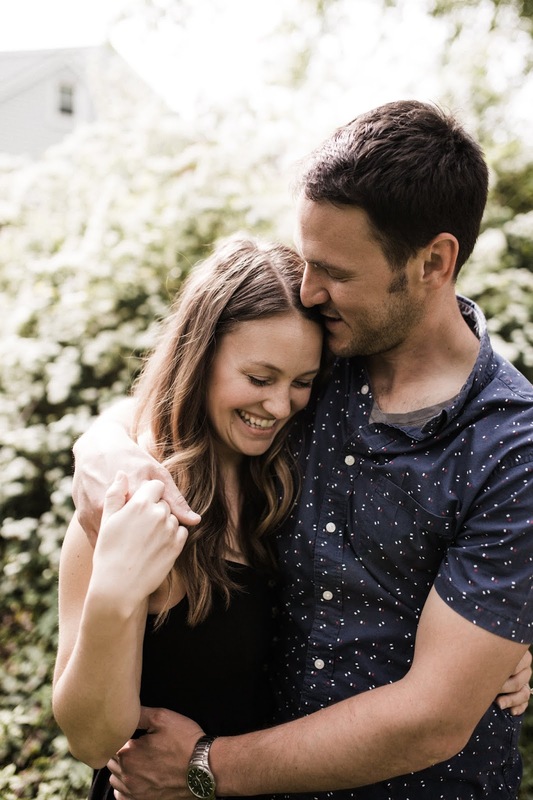 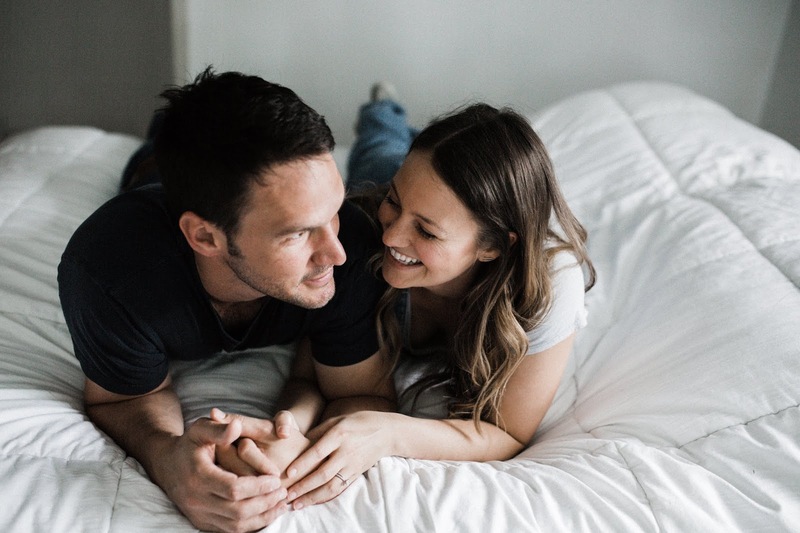 Being the cool people they are, Liz+Justin had the brilliant idea to do their engagement session in the home that they're remodeling (their first). 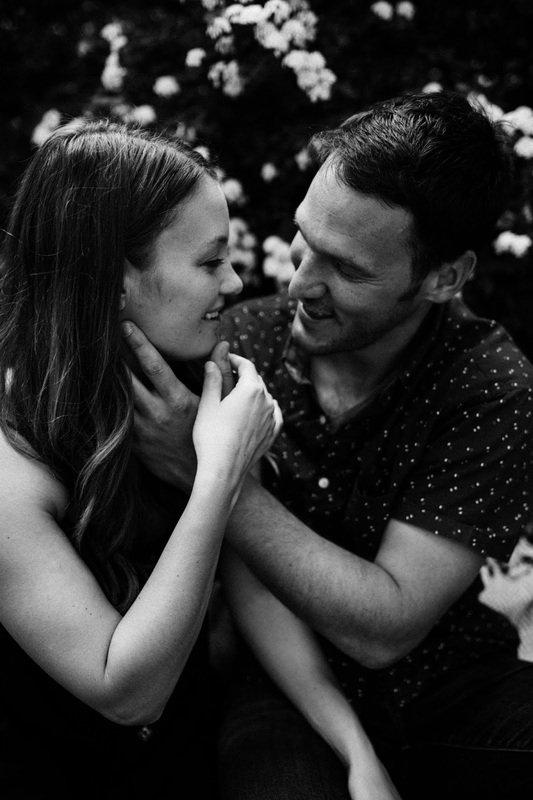 Guysssss. 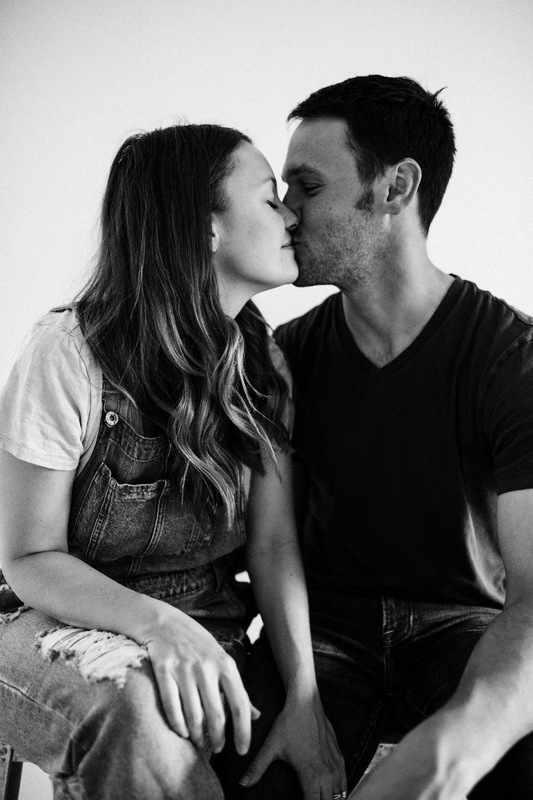 I love these photos for so many reasons, but mainly because they tell the story of who they are as a couple+where they're at in life right now+where they're going. 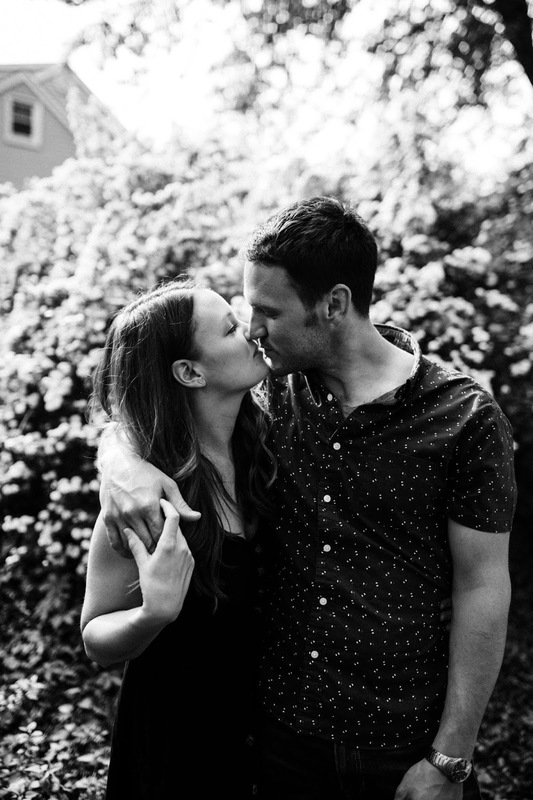 Forever a supporter of thinking outside the box, and choosing to document things that are totally you. 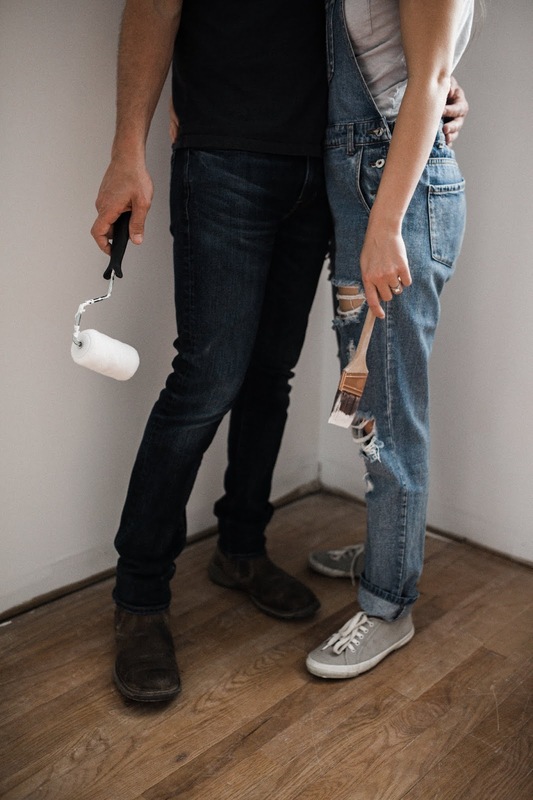 Plus do these two look like Gap models or what.